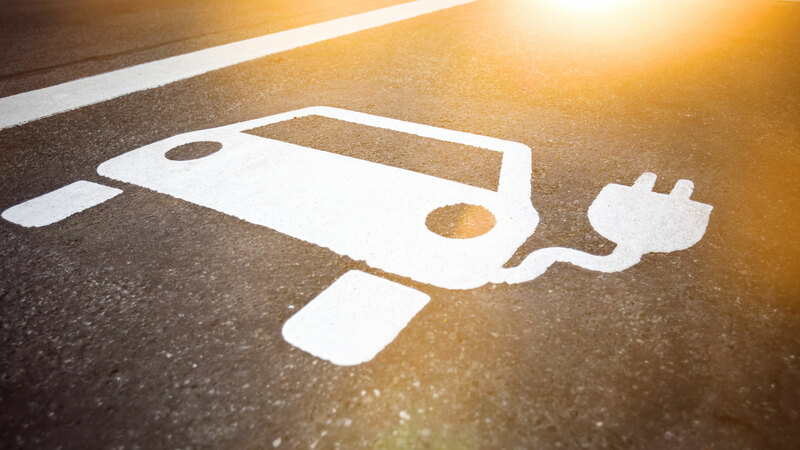 Highways England has awarded a £2.8 million contract that will see more than 50 electric vehicle charging points installed across the country within nine months. 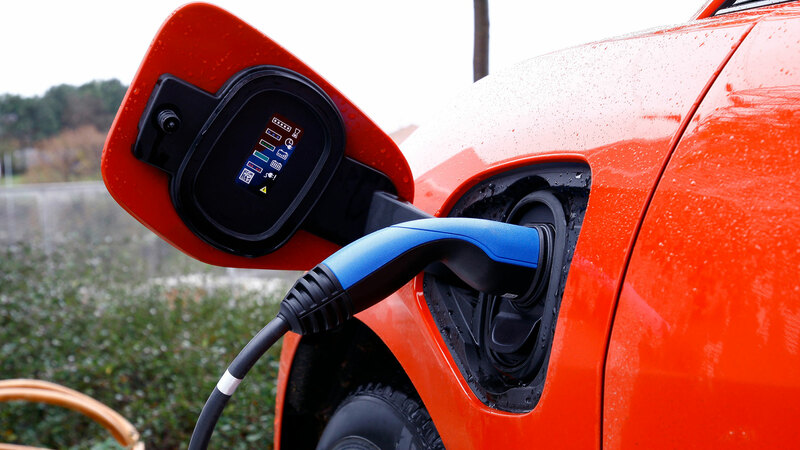 The news comes as the government redoubles its efforts to ensure 95 percent of motorways and major A roads are no more than 20 miles from an electric charging point. After awarding the contract to BP Chargemaster to carry out work in the north and Swarco eVolt in the south, Mark Collins of Highways England said: “To help improve air quality and reduce carbon emissions we’re introducing more electric charging points, at locations near to the network, for example at nearby town centres. This shows that we are looking ahead to meet the future demand for this facility. “This contract is about supporting drivers of electric vehicles using our network. It will give them additional charging facilities just off England’s motorways and major A roads to help them make longer journeys and reduce the anxiety of potentially running out of power. Roads Minister Jesse Norman MP added: “The government wants the UK to be the best place in the world to own an electric vehicle, leading the way to a zero emission future. The contract includes the initial installation and commissioning of facilities, followed by ongoing operation and maintenance for seven years. 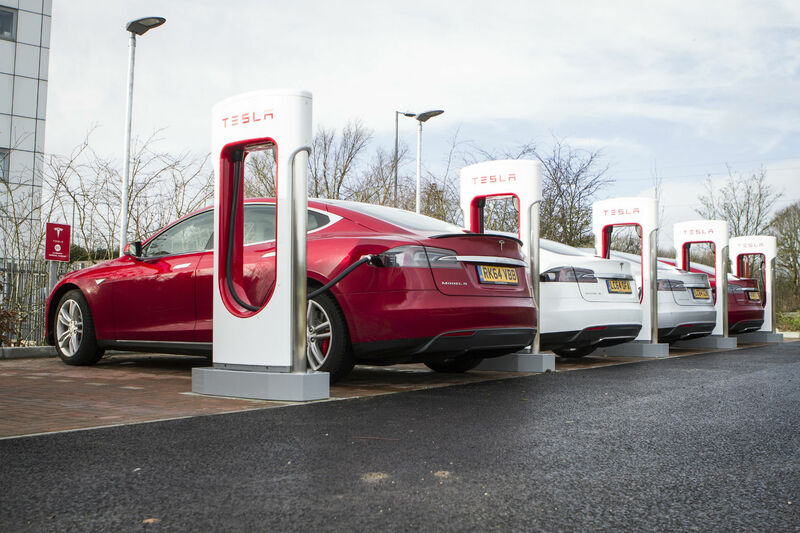 The 50 electric charging points are in addition to the points being installed as part of Highways England’s collaboration with local authorities until 2021. David Martell, chief executive of BP Chargemaster, said: “Access to convenient, fast and reliable charging points across the UK will help enable the mass adoption of electric vehicles. 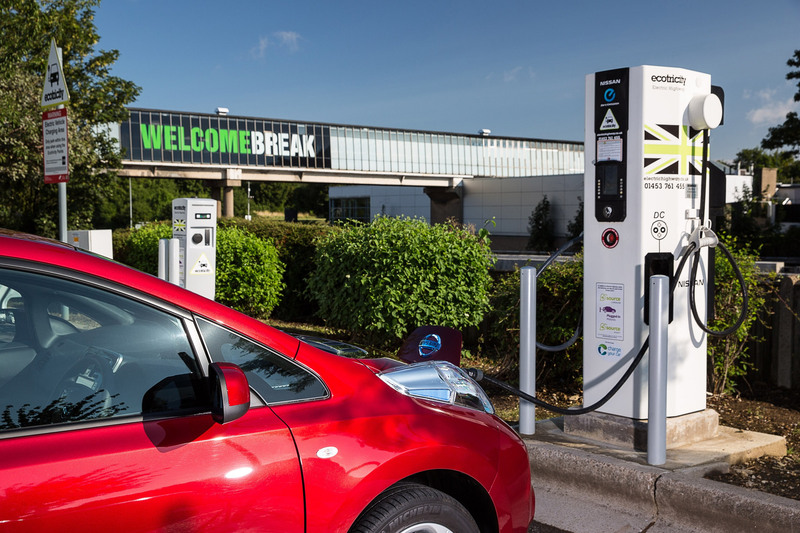 “We have been focused on creating such infrastructure over the past 10 years and are very proud to be working with Highways England to expand the provision of rapid charging points so that an even greater number of drivers can make the switch to electric. 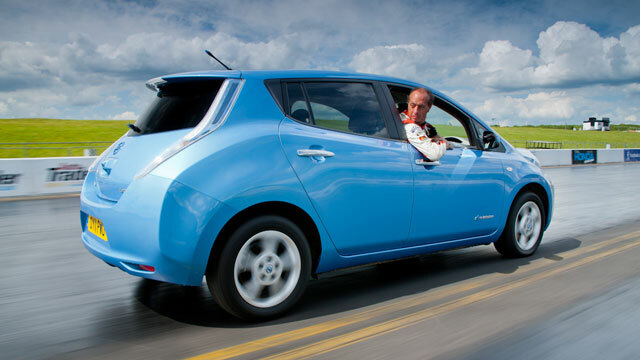 Consumer interest in electric vehicles has resulted in used car values increasing by 7% this year, according to Cap HPI. 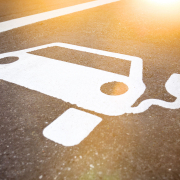 Alternatively fuelled vehicles (AFVs) took a record market share of 4.4% in June, with more than 10,700 of them hitting the roads. That’s a rise of 29%, with the surge in interest having a knock-on effect on the secondhand market, as supply struggles to keep up with demand. Chris Plumb of Cap HPI said: “Interestingly, it appears to be the range-extender models driving the recent strong performance, as values of pure electric have struggled of late. The BMW i3 is a popular choice and is a great secondhand buy. It brings a good level of specification and badge prestige. The BMW i3 and Nissan Leaf are named as Cap HPI’s used electric vehicle best buys, with a longer range the key to higher values. A Nissan Leaf with the 30kWh battery pack offers a claimed range of 155 miles, which is 31 miles more than the smaller capacity – but cheaper – 24kWh version. 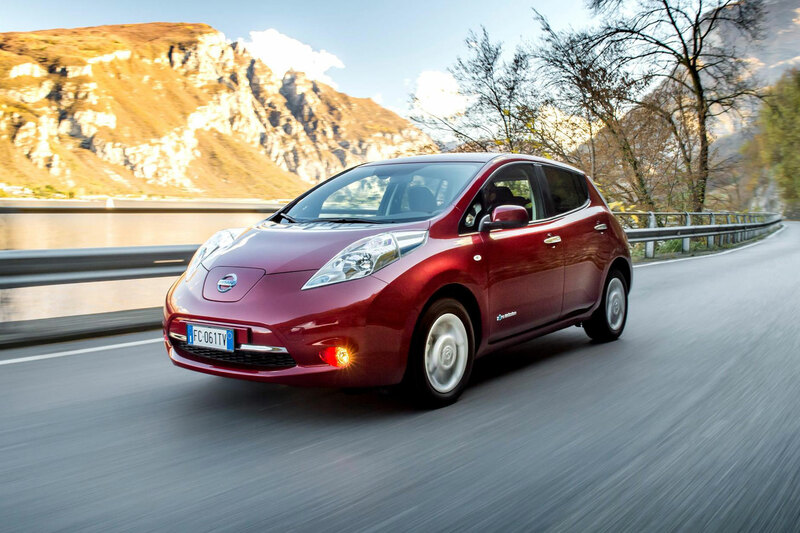 But while there’s a saving of around £1,000 at the point of purchase, the 30kWh Leaf retains more value on the secondhand market. The number of public electric car chargers in Scotland is rocketing – and could overtake the declining number of independent petrol stations in the near future. That’s according to The Scotsman, which reports there are more than 550 charging points across the country, while non-supermarket petrol stations have dropped below 700. It comes as the Petrol Retailers Association warns that a third of independent petrol stations in Scotland – many located in rural areas – have closed. Yet the number of rapid electric car chargers has doubled in the last year to 150. The area of Torridon in the Western Highlands of Scotland is now bereft of petrol stations – but does have electric car chargers available for public use. The Torridon hotel has a regular charger available for any driver to use free of charge, while guests can make use of two Tesla Superchargers. Co-owner Dan Rose-Bristow told the Scotsman: “We stopped selling petrol around 10 years ago as the price was too prohibitive and maintenance of the equipment was too expensive. Transport Scotland has previously said it wants to rid the country of petrol and diesel vehicles by 2050. Last year, 1,278 electric cars were sold in Scotland – more than in the previous four combined. 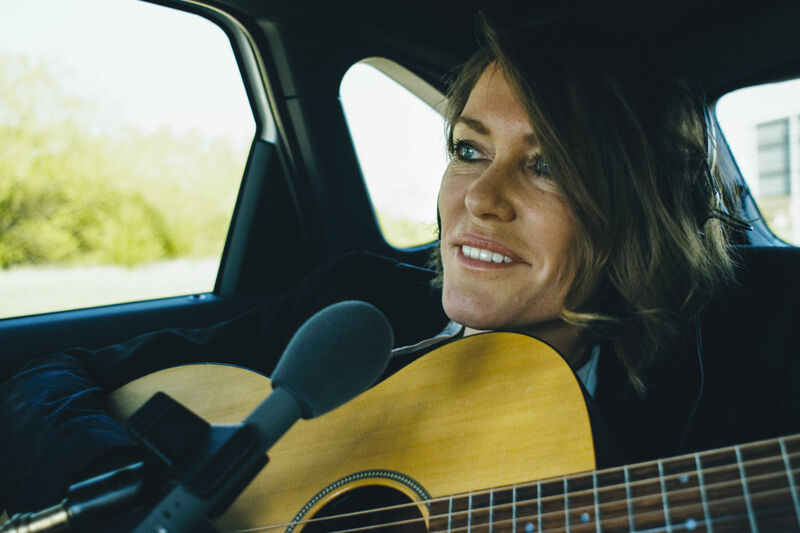 In a bid to find somewhere silent to record her new single (and push an eco-friendly message in the process), Cerys Matthews has used a collection of plug-in and electric vehicles. Backed by the Government and the Go Ultra Low campaign, the Welsh artist and her band recorded the Bossa Nova-inspired tune while on the move in four cars that were turned into mini recording studios. The songs were recorded while the vehicles were being driven around the Millbrook Proving Ground in Bedfordshire. The cars used were a BMW 225xe, Kia Soul EV, Mitsubishi Outlander PHEV and Nissan e-NV200 Combi. Cerys Matthews said: “I want my family to live a greener life, and electric cars give us the opportunity to do that. What was surprising when we drove one was that it’s actually a much more enjoyable ride for the driver and passengers, no more having to shout (or sing!) above the engine noise – it’s a more relaxing experience. The video sees Cerys and her band undertake a ‘journey’ from noisy towns and cities to a tranquil countryside setting.